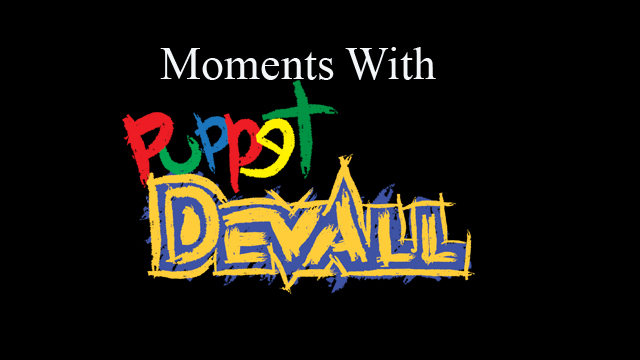 Moments With Puppet Devall Episode 25: D&D Baby! This is IT! The all-new series starring Puppet Devall! Come check out what Puppet Devall does in his spare time! This episode, Puppet Devall and Devall play Dungeons and Dragons! This episode, Puppet Devall delivers a message! This is IT! The all-new series starring Puppet Devall! Come check out what Puppet Devall does in his spare time! This episode, Devall gets a package. This is IT! The all-new series starring Puppet Devall! Come check out what Puppet Devall does in his spare time! This episode, Puppet Devall is late to the Pokemon Go craze! BOARD! Season 4 starts this July! 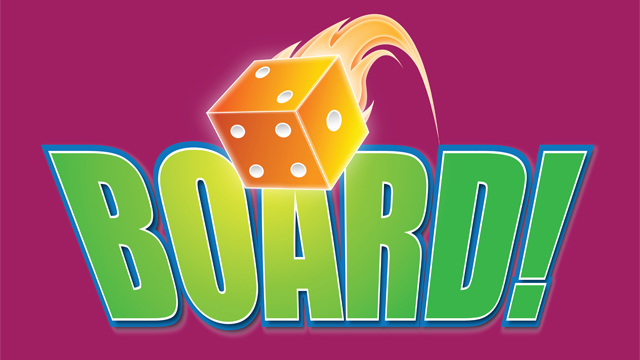 Pixel Dan and Devall are nearing the end of production on Season 4 of BOARD! Come join us this July for an all-new Season of fun! Click in to check out the announcement! 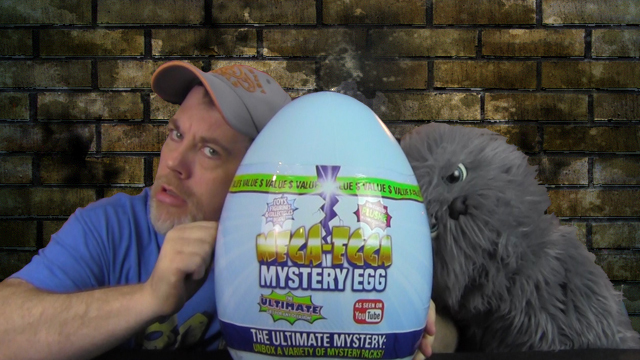 Devall and Puppet Deva…err…The Shadow Warrior, are back for an all-new Toy Review! 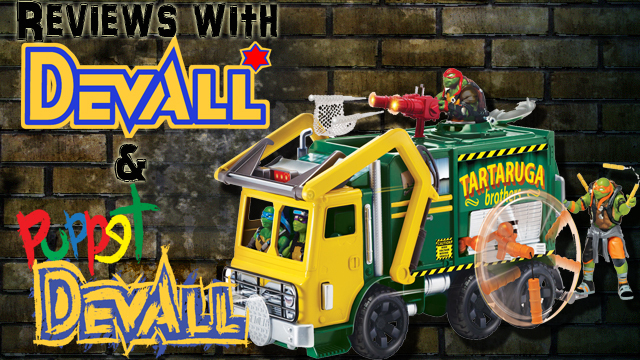 This time out, they take a look at the Turtle Tactical Truck as featured in the Summer film, Teenage Mutant Ninja Turtles 2: Out of the Shadows! Come and check it out! 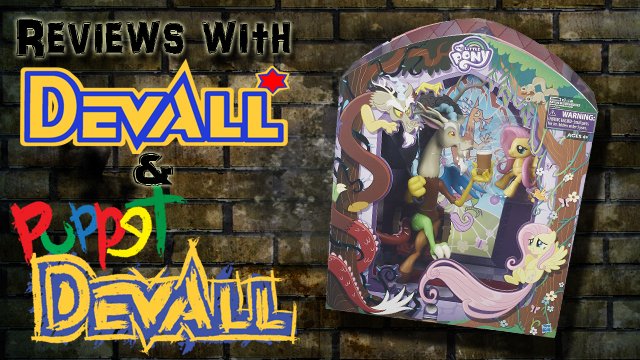 Devall and Puppet Devall are BACK with an all-new TMNT Review! 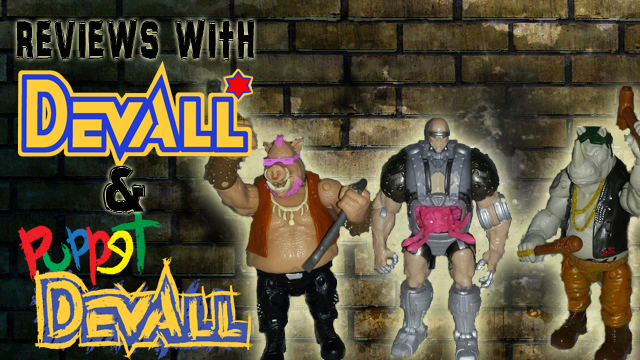 Come check out their look at the Out of the Shadows figure releases of Bebop, Rocksteady and Krang! 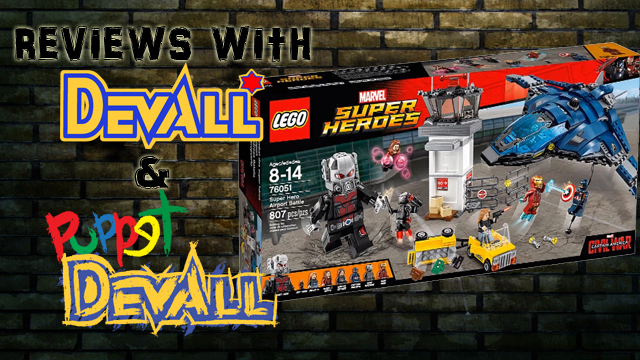 Devall and Puppet Devall are BACK with an all-new LEGO review! The duo sit down to take a look at one of the newest sets based on the upcoming Captain America Civil War film! So come and check out the Super Hero Airport Battle set!